Metal ring with silver chain. 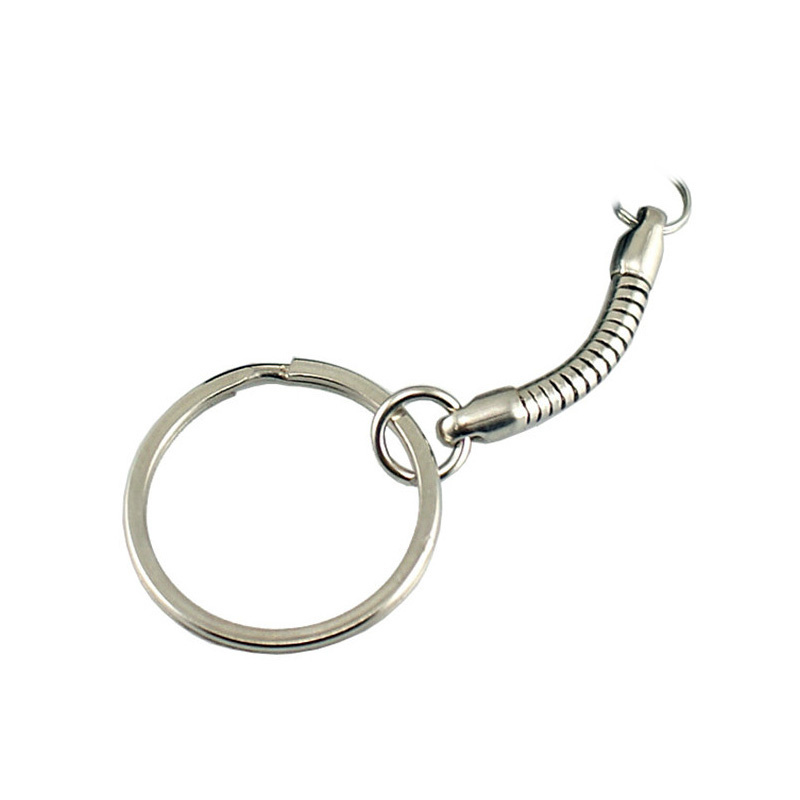 It allows you to attach the Pendrive to a set of keys or an advertising string in an easy and simple way. Available only with USB memory models with a special circular catch.